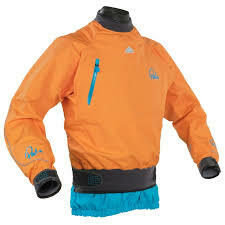 Like to travel fast and light? 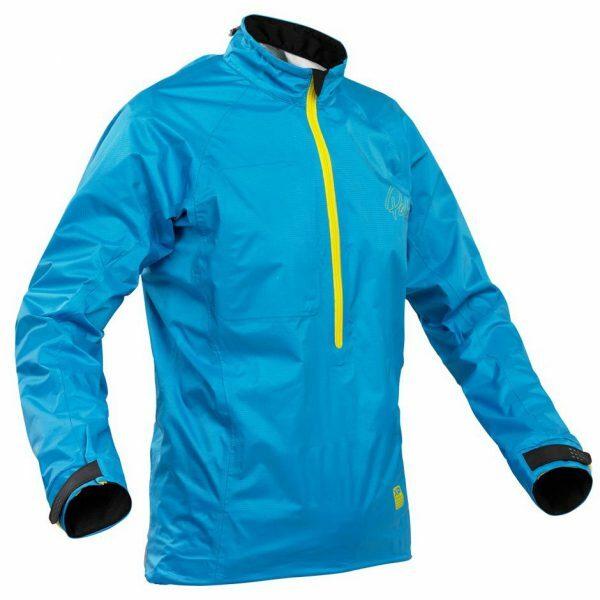 The Tempo is a lightweight‚ ventilated jacket to keep wind and spray from spoiling your session. 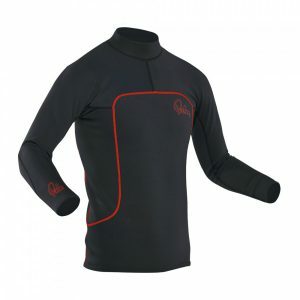 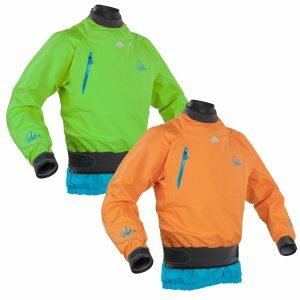 With adjustable neck and wrist closures‚ the Tempo is an ideal training jacket to keep you paddling when it’s cold outside.